Commercial and industrial floor coatings must withstand incredible wear, both from chemicals and mechanical damage caused by heavy machinery. Durability alone won’t serve you, though, particularly if you work in a highly regulated industry. Your flooring must be nonporous enough to clean and resistant to water and chemical damage. If you’re a retailer, style is a necessity, too. Even the most industrial of environments demands brightening up to keep your staff’s morale high, so no commercial floor coating can ignore aesthetics. Unfinished concrete is prone to creating dust under heavy traffic. As it corrodes, it releases high levels of crystalline silica, which can ultimately lead to silicosis and even death. 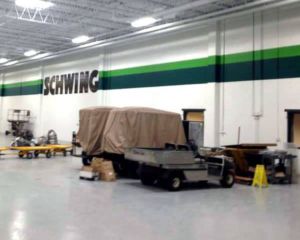 Thankfully, the commercial floor coating sector has developed high-functioning fabrications that will protect against all forms of erosion, and epoxy is a favorite for excellent reasons. It seals concrete floors thoroughly and is flexible enough to endure vehicle traffic. Its response to water and spillage makes it ideal for hospitals and pharmaceutical manufacturers. It can be slip-resistant and colored in RAL color standards, so it can fulfil your loftiest aesthetic ambitions. Epoxy coatings can be placed over wood and granite, making them attractive options for institutions that require a little coziness, but not all such coatings are created equal. Terrazo epoxy coatings are finding popularity even in industrial settings for their outstanding durability and chemical resistance. Factories often need a 100% epoxy binder, which has enough resiliency for harsh settings. Hard wearing four-coat systems can be textured to avoid slippage, while 1/4 epoxy mortar systems can be used to resurface badly eroded floors. 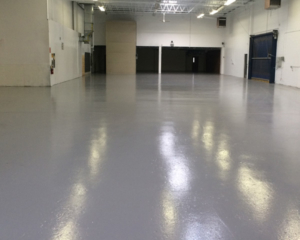 Add a UV-stable urethane topcoat and you have the ideal system for that old industrial floor. 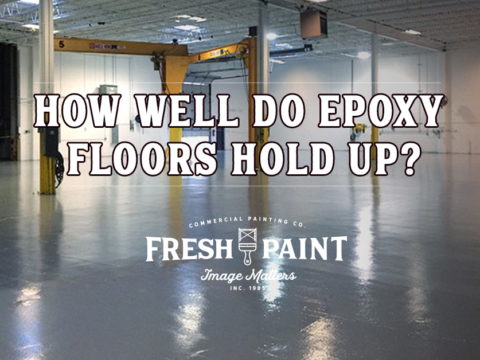 Epoxy can be covered with a polyasparctic and urethane topcoat for extra durability. Many commercial floor coating specialists carry their own range of trademarked formulations and techniques. 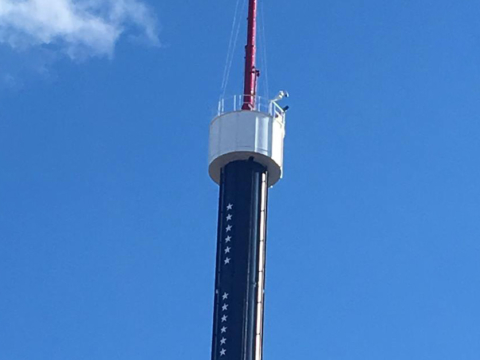 Urethane’s impressive elasticity and tensile strength make it a good alternative to polysiloxane. As a commercial floor coating, it has a wide range of densities to suit different retail settings. Since some thermoplastic urethanes resist oil and grease, they’re often a preference in the automotive industry. If you’re upgrading an auto shop or need a well-insulated coating with good tear strength, this might be ideal for you. Its moisture tolerance and heat resistance mean it will serve your restaurant kitchen equally well. It can be steam cleaned and is fast-curing enough to get you back to full productivity in no time. If you’re a retailer, style and branding are as much a part of your flooring as your shelves, and you needn’t give up on durability in exchange for style. Today’s epoxy coatings and thermoplastics can make your environment every bit as beautiful as your customers expect it to be. You might seal your exquisite wooden floors with epoxy that enhances the grain and prevents erosion from foot traffic or simply add a fresh coat of paint. 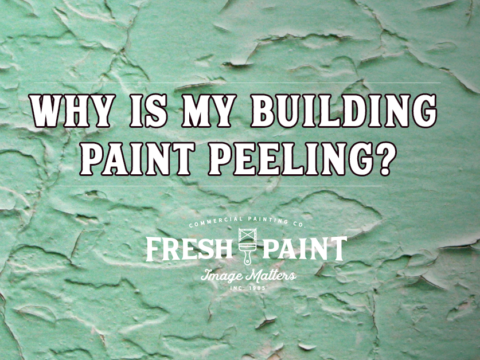 You might leverage the gloss and brightness of some urethane finishes or have your floors refinished and stenciled. Your options are as unlimited as your imagination. No commercial floor coating job is alike. Every business has its own budget, regulations, and preferences. 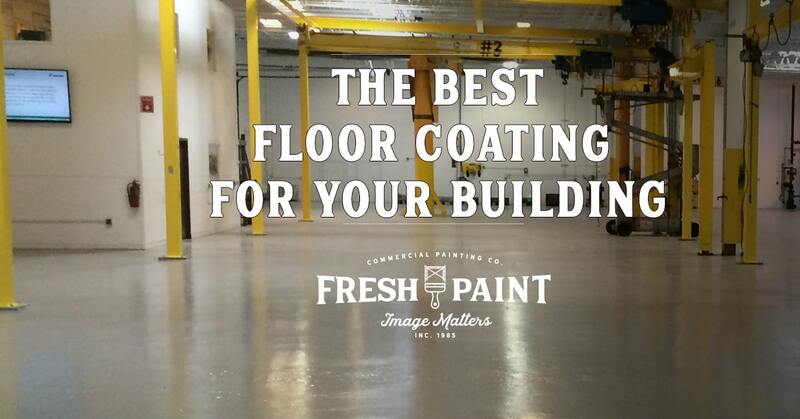 Fresh Paint, Inc. will assess your existing flooring to find out the most effective strategy for a new coating and the preparation for it. Only a customized strategy is good enough, and it should fit your schedule like a bespoke suit. The world of coatings becomes more and more exciting with every passing year, and you’ll soon appreciate the benefits. The perfect floor keeps your setting functional and safe for years.